Episode 27: While You Were Celebrating… by What The Health? 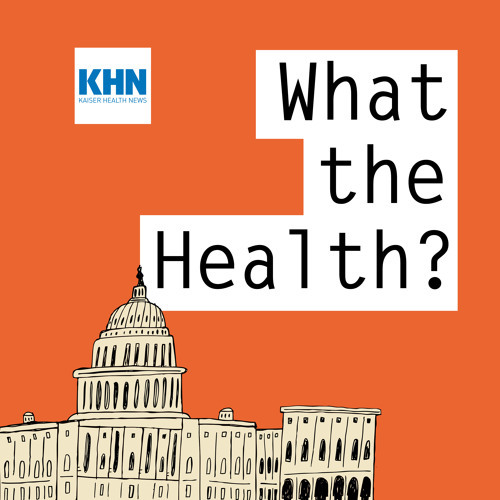 In this episode of “What The Health?” Julie Rovner of Kaiser Health News, Paige Winfield Cunningham of the Washington Post, Alice Ollstein of Talking Points Memo and Margot Sanger-Katz of The New York Times discuss this week’s news, as well as some health-related court rulings and other events that happened around the holidays. Plus, for “extra credit,” the panelists recommend their favorite health stories of the week.